So this isn’t even really a recipe, it’s more of a method to get beautifully creamy, sinfully delicious herbed garlic mashed potatoes with the least amount of effort possible. I did this to the mashed potatoes we made for Christmas dinner on a whim and all six of us agreed that mashed potatoes have to be done this way from now on. But only for special occasions given the calorie count! Choose your method of cooking potatoes. 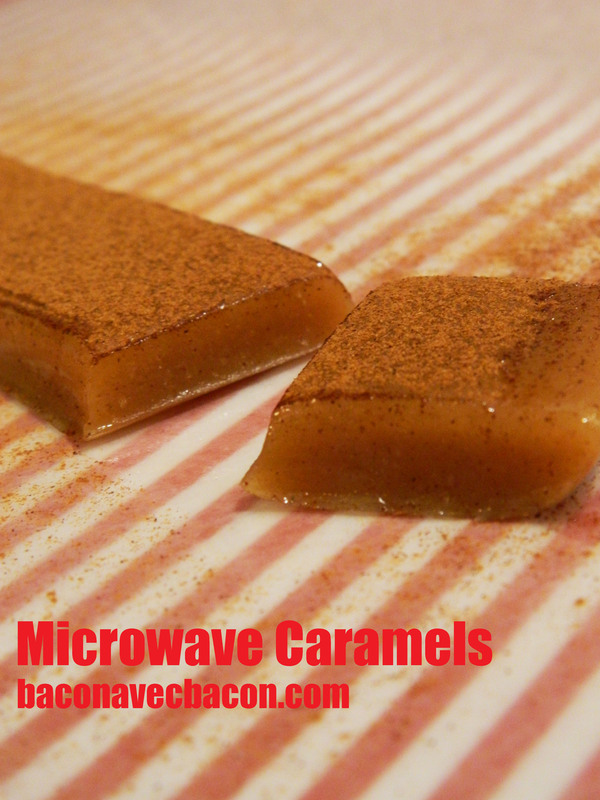 Either boil in salted water on the stove top till soft OR microwave in a glass bowl covered with plastic wrap on high for approximately 10 minutes, stirring once. Then let stand for 5 minutes. When the potatoes are soft, either place in a stand mixer, or use a hand mixer with the milk and cheese and whip with medium power until well combined and fluffy. Serve immediately. Many, many moons ago I had a pretty awesome highschool history teacher. ‘Mr. Mac’ was a hulk of a man, a war veteran and totally no-nonsense. There are a lot of great Mr. Mac stories, most of them involve him disparaging disruptive students, however one day he came to class with a huge smile on his face which was definitely not the norm. Standing at the front of the room Mr. Mac announced, “Class, I’ve discovered a new taste sensation: the danish.” He went on to talk about this awesome danish he had at the cafeteria for about five minutes. It was weird but I can definitely appreciate how discovering something new and tasty can really make your day. 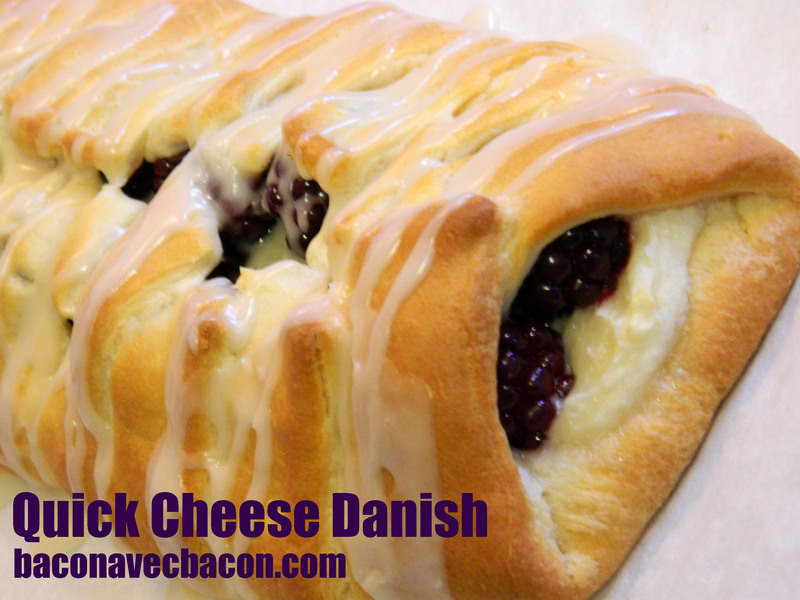 This danish will certainly turn frowns upside down. In fact, I might make two of these for Christmas morning as they’re really quick to prepare and would go great with a warm mug of hot chocolate or cup of coffee. The version I made is blackberry, but this would be equally good with raspberries, lemon filling or some warm apple topping. Blend the cream cheese, sugar, vanilla and flour together. Set aside. Mix together the icing ingredients and set that aside too. 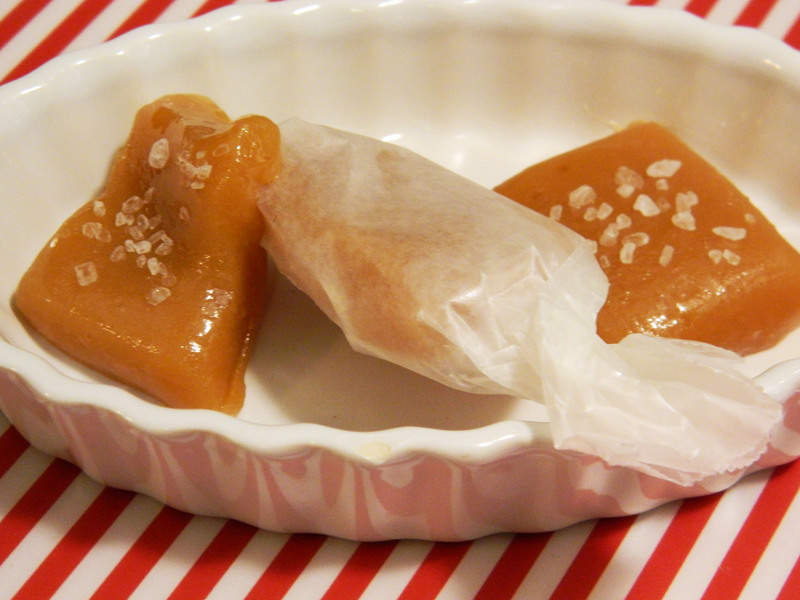 Take some parchment paper and place it on a cookie sheet. Roll the crescents out on the parchment without separating them. Go over the seams and squish them together lightly if they’ve separated a bit. You should have one long strip of dough. Spread the cheese mixture down the center in about a 2 inch strip. Place the berries (or whatever filling you’re using) on top of the cheese. Now take a sharp knife and cut 1/2 inch strips along both sides. Fold these dough ‘arms’ over top of the filling, alternating sides so you get a bit of a braid pattern. It doesn’t have to be perfect so don’t fuss too much. Place into the oven and bake for 15-20 minutes or until golden brown. Drizzle liberally with the icing and cut into strips. I have no idea if this keeps well because I’ve never had any leftovers to keep. It’s probably best then if you just have that second piece instead of hoping it’ll be OK tomorrow.